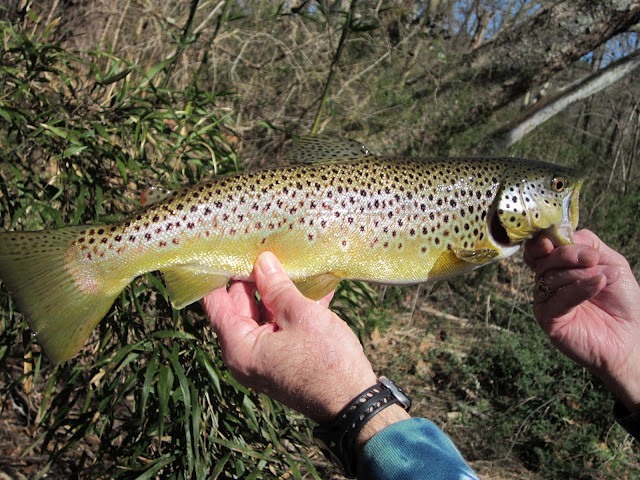 If you're looking to catch some trout and other fish, you'll need to know where to go. 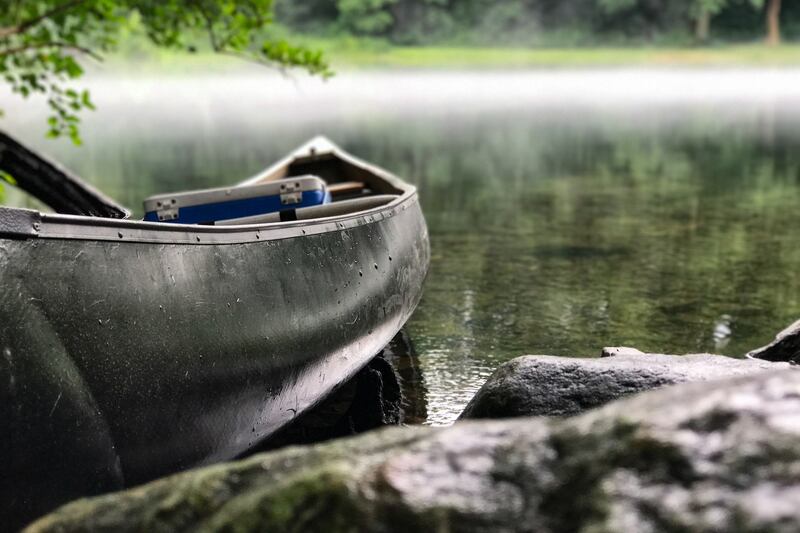 We've got a list of the top locations to make the most of your north Georgia fishing trip. Click the button below to get going. If you're interested in fishing in North Georgia, you'll need to pick up your license. Click the button below to view our comprehensive guide on where to buy, the cost involved, and some additional resources. 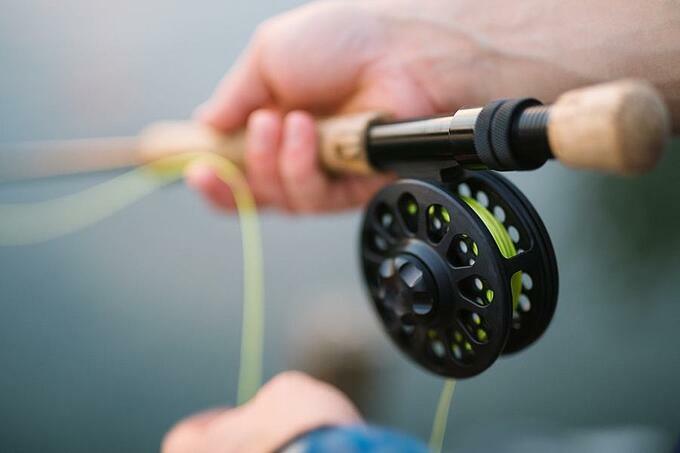 If you're planning to fish around Helen, we've got some tips and advice to help you plan for a successful fishing trip. Click the button below to get started. 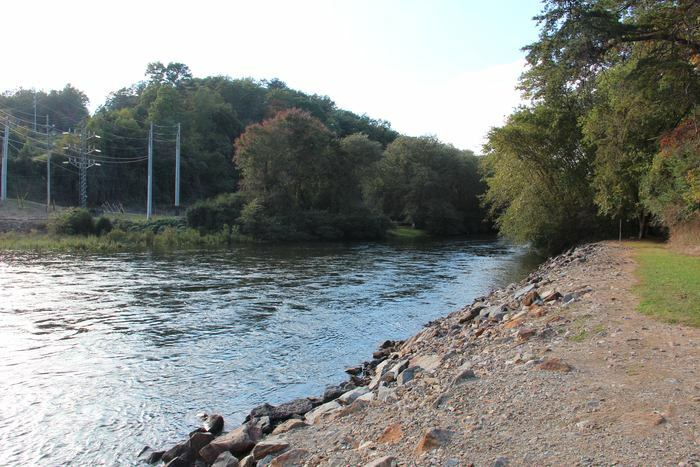 There's an uncommon place to land the largest trout in the state. It's called the Soque, and it currently holds the state record for the largest Rainbow trout. Click the read more button to explore this place. Are you looking for a nice small creek with a fishing challenge? We've got the spot for you in Duke's Creek. Read more below to explore this fishing spot. 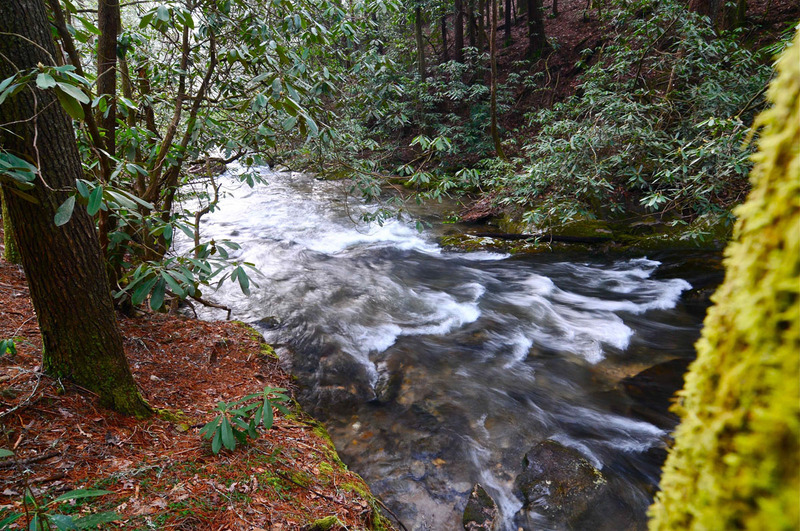 The Taccoa river has two sections, one below and one above Blue Ridge Lake. This fishing destination is about an hour's drive from Helen Georgia. Read the article to learn how to fish this fishery. 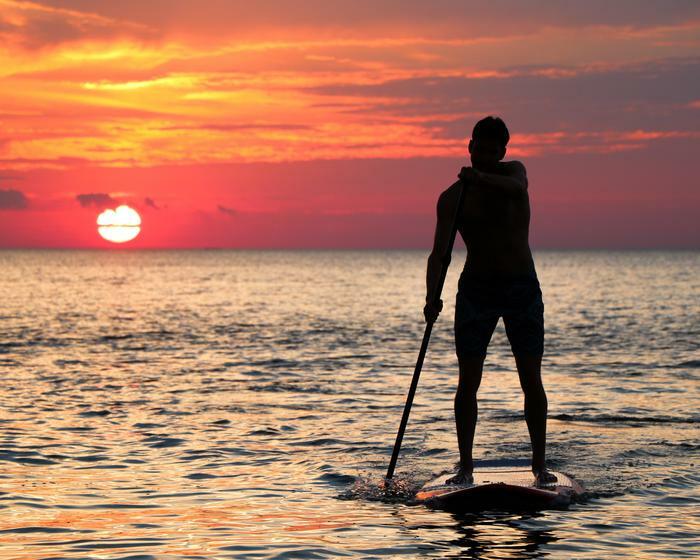 Stand Up Paddle Fishing is a new sport with huge advantages to traditional fishing approaches. Read more to explore how you can leverage these to catch the big one.